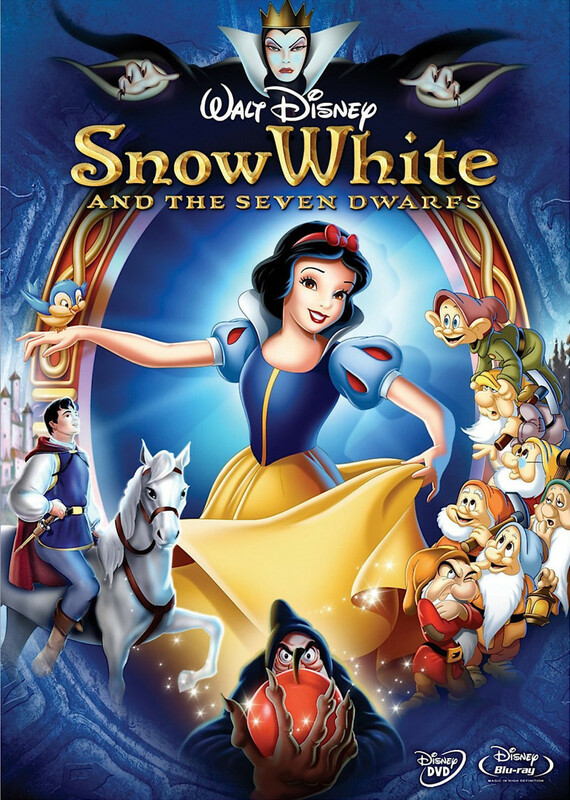 The story starts when a beautiful princess named Snow White is loved by everyone in the kingdom except for her wicked stepmother. The Magic Mirror tells Snow White that she is the fairest one of all inside the kingdom. She is afraid of her jealous stepmother, the Queen. She dashes into the forest where she finds seven new friends who are dwarfs. Their names are Doc, Grumpy, Sneezy, Sleepy, Bashful, Dopey and Happy. The wicked stepmother locates the princess and offers her a poison apple. The princess doesn't realize it's a poisonous apple and takes a bite. Snow White falls into a deep sleep where only the magic of a kiss from true love can save her. Meanwhile, the Prince is frantically trying to find his true love. Will he be the one to save the princess?